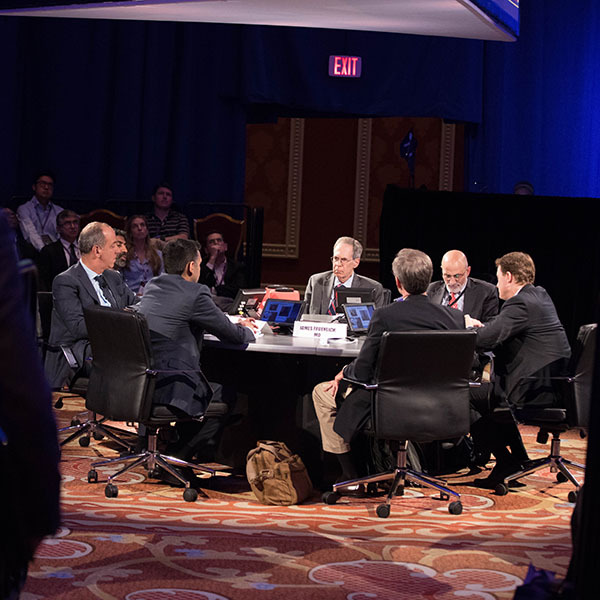 VIVA is at the forefront of interactive, multidisciplinary education, offering attendees an innovative, provocative, and balanced educational experience. Check back soon to register for VIVA19. Global. Multidisciplinary. Pioneering. VIVA’s faculty are leaders in the field of vascular intervention and medicine. 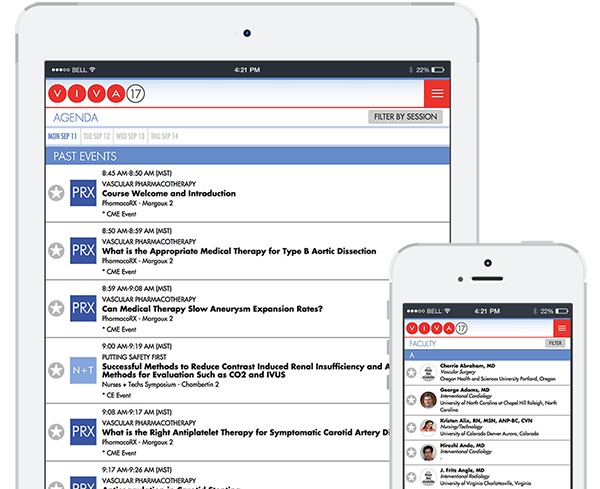 Curricula developed specifically for the cardiovascular healthcare professionals who play a critical role in the team-based delivery of vascular care. 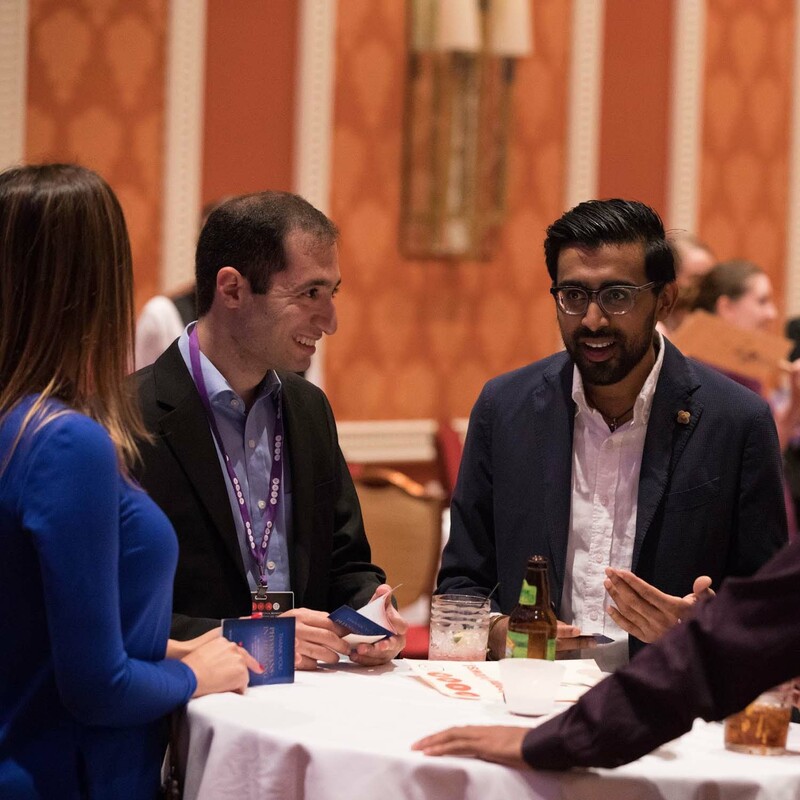 Fellows and residents have access to exclusive opportunities including specialized courses, a networking reception, and the Face-Off Competition. 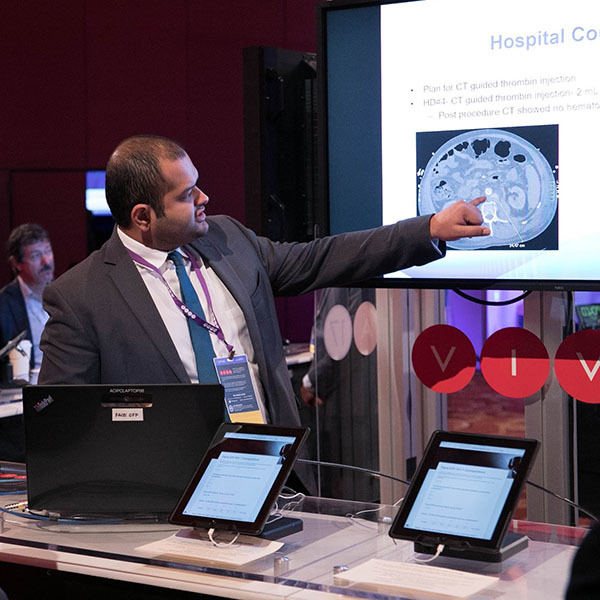 Present your original, unpublished research to our international audience for the first time at VIVA19. Accreditation information for 2018 is available on the accreditation page, including CME hours, target audience, and the course objectives. Please check back for 2019 accreditation information in early summer 2019. 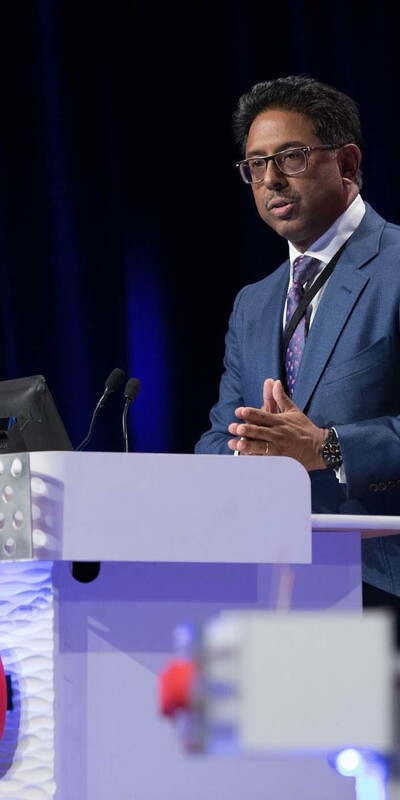 View our 2019 device manufacturers who support our vision of improving patient care in vascular disease medicine.